We service all Japanese motorcycles and scooters. WINTER STORAGE is AVAILABLE, email or call us for the details. 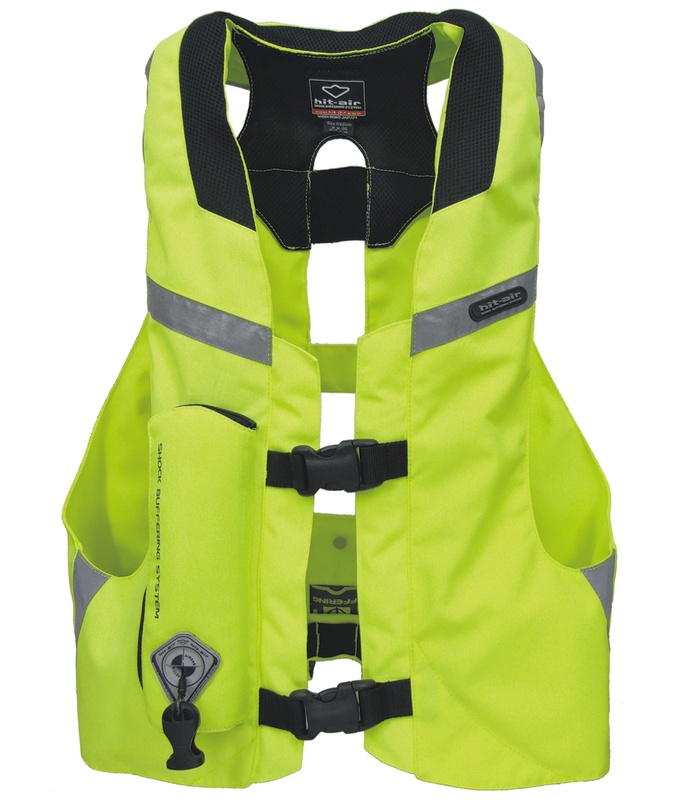 hit-air airbag vest MLV-CS/CM/CL are available. Price $639+taxes. 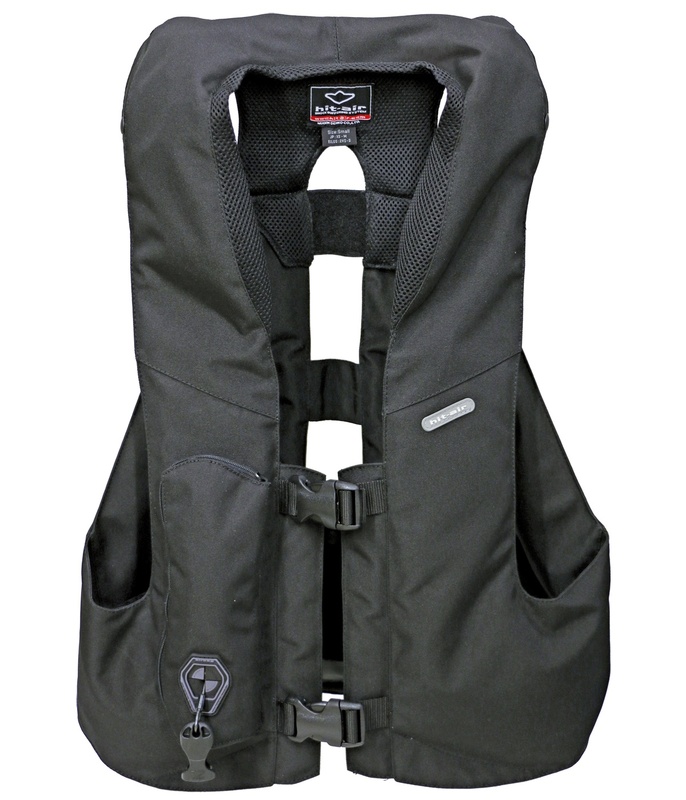 For your safety, hit-air airbag vests are available at Windbell Motorcycle. Please feel free to visit us and try them on. Please make sure to bring your own moorcycle jacket!